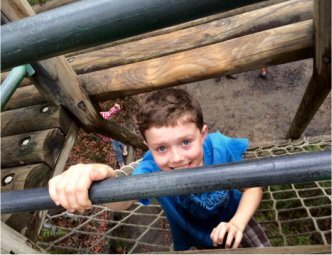 An exciting adventure for boys and girls 8-11 years of age. 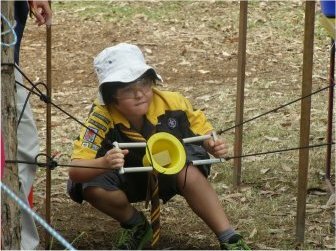 Cub Scouts have a lot of fun doing a lot of interesting things! There are games to play, codes and skills to learn, places to see and new friends to meet. Cub Scouts all help each other, and try to help other people too. 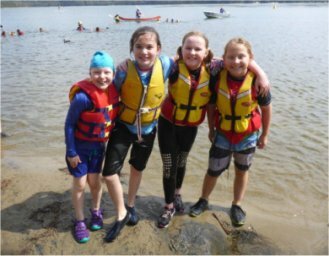 As a Cub Scout you will get together with other boys and girls your age and be led into adventure! 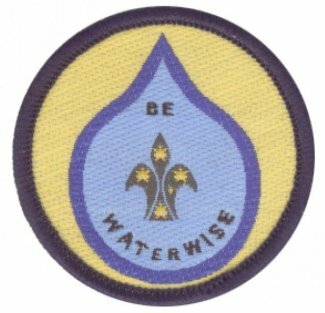 You'll wear your own Cub Scout uniform to show you're one of us. And you'll be able to collect special badges to put on your uniform to show your achievements. 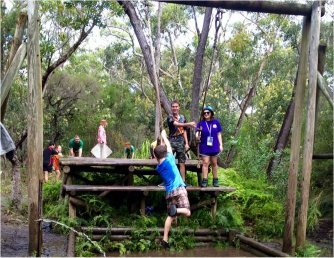 Ermington Cub Scouts enjoy an active Cub Scouting program. We meet on Tuesday nights from 7.00 - 8.30pm at the 1st Ermington Scout Hall - Cnr Bartlett Street and Kissing Point Rd Ermington. 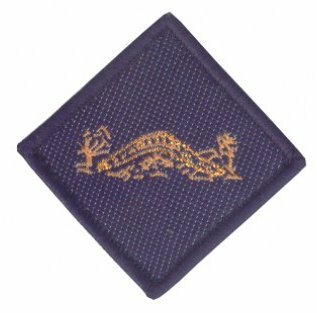 Come along for a free trial of Cub Scouting.